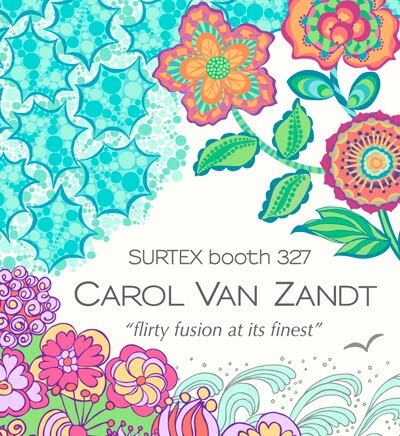 san francisco based designer, carol van zandt, returns to surtex for a second time this year in booth 327 with new collections for holiday and coastal, featuring classic themes with an original contemporary approach. 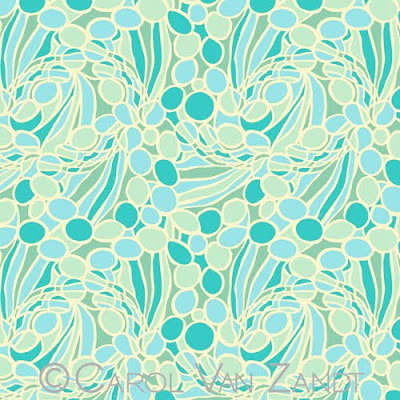 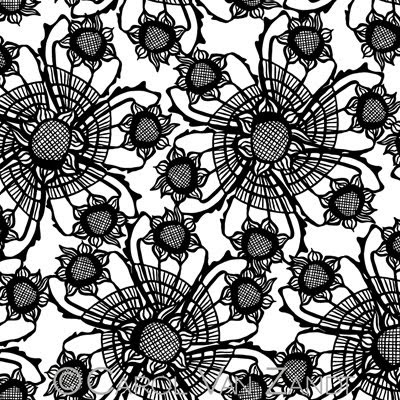 2012 brought the launch of her first licensed fabric collections through andover fabrics inc. of new york. 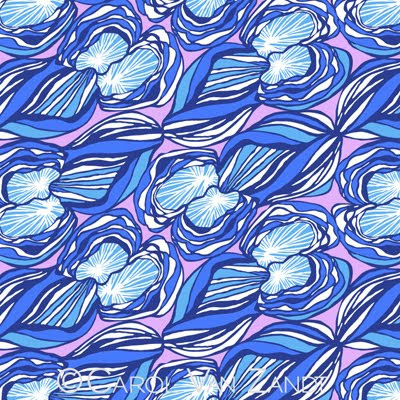 carol’s designs and collections are licensable for any product including stationary and paper products, accessories, consumer products, home décor and gifts. 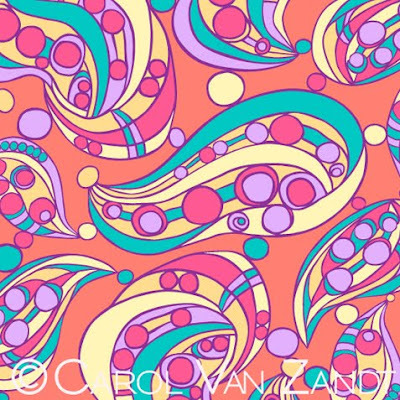 It looks great Carol, love your art!